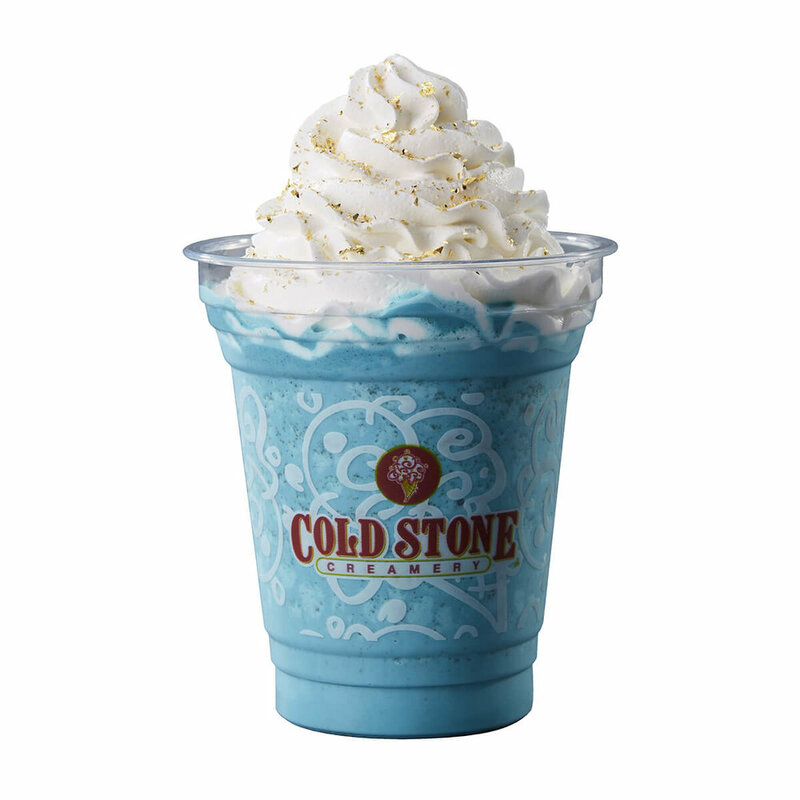 This collaboration will be held with Cold Stone creamery (コールドストーンクリーマリー) locations all across Japan for a limited time starting January 21, 2019 until stores hit their planned distribution number so an end date will not be specified so be sure to visit ASAP before time runs out! A special postcard will be given out to customers who order one of the collaboration items. Each collaboration menu item is a one size item. You will not be able to adjust the size of the item you order. This is only a limited time menu offering in celebration of the Aquaman film release in Japan. There will not be a fully themed restaurant or café. Cold Stone Creamery is an American ice cream chain with multiple locations across Japan. Please visit their site for the location closest to you. Customers who order from the collaboration menu will receive a postcard while supplies last. Image not available at this time.